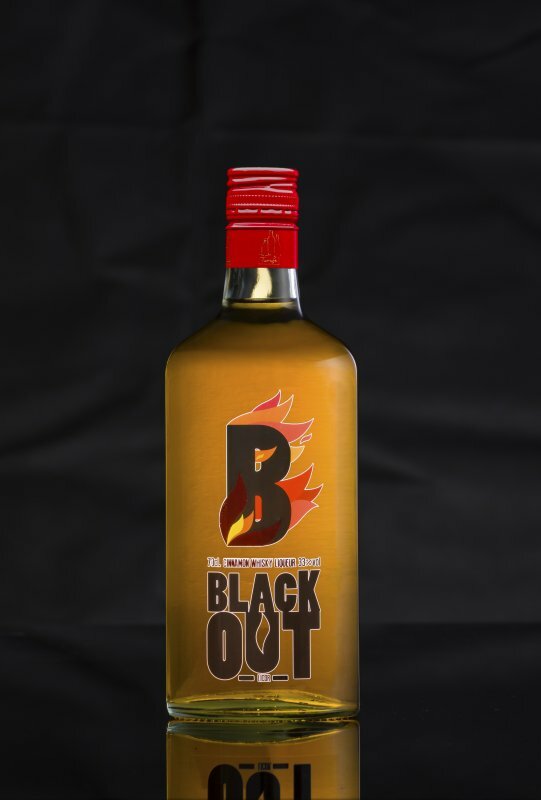 The Black out cinnamon whiskey 33% vol is a whiskey liqueur with spicy cinnamon. A whiskey only suitable for people who like spicy. Precio increíble de BLACKOUT SPICY CINNAMON WHISKY en Toledo (España) de la empresa Tarifa Varrilado, S.A.